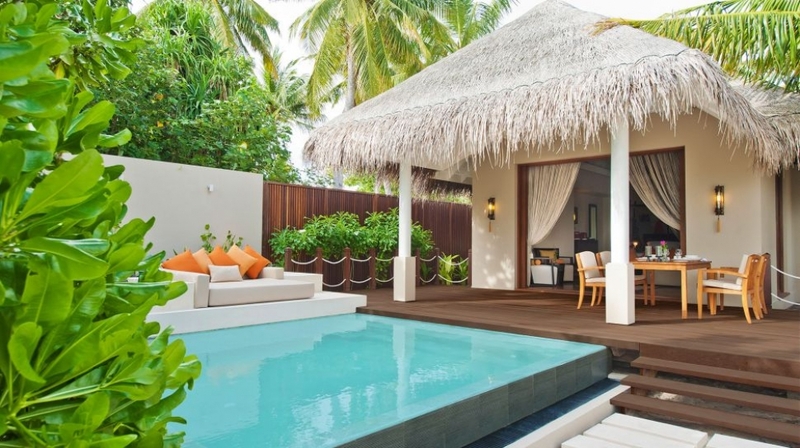 From the moment you arrive on the resort�s delicate, powder white sands you will be immersed in a fantasy of luxury, quality and style unique only to Ayada Maldives. 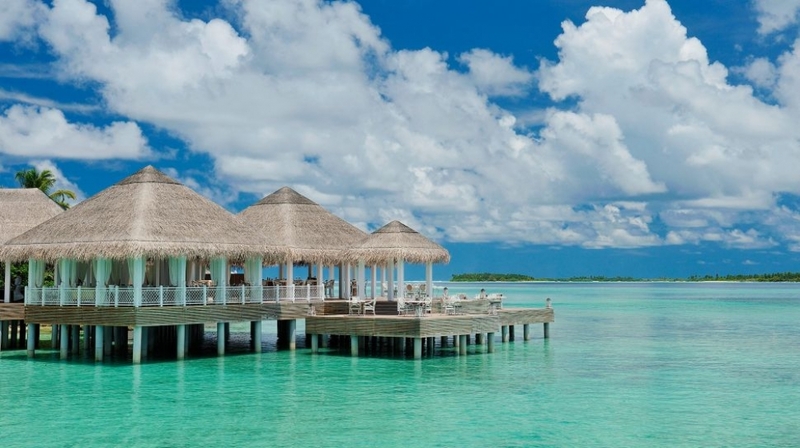 This is a truly awe-inspiring destination with pandering butlers, palm-fringed turquoise waters and secluded water villas. 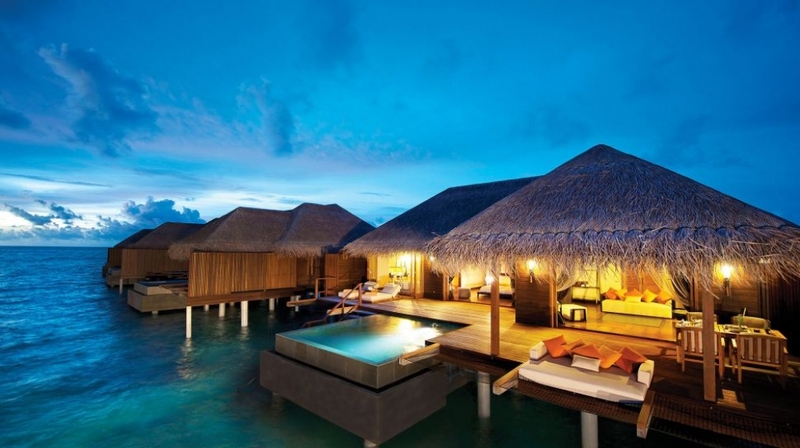 Ayada Maldives is a resort with natural beauty at its heart where you can truly discover the exceptional. From unique experiences of snorkelling and diving in one of the most unspoiled locations in the world to simply relaxing and relishing the views of the azure Indian Ocean from your private pool and terrace. Delight in the impeccable service and superb amenities of the seven indulgent restaurants, bars and cafes offering world-class cuisine to tantalise taste buds, the extensive 3,500 square metre AySpa to take you to a blissful level of relaxation as well as a kids� club, scuba diving centre and an array of water sports. 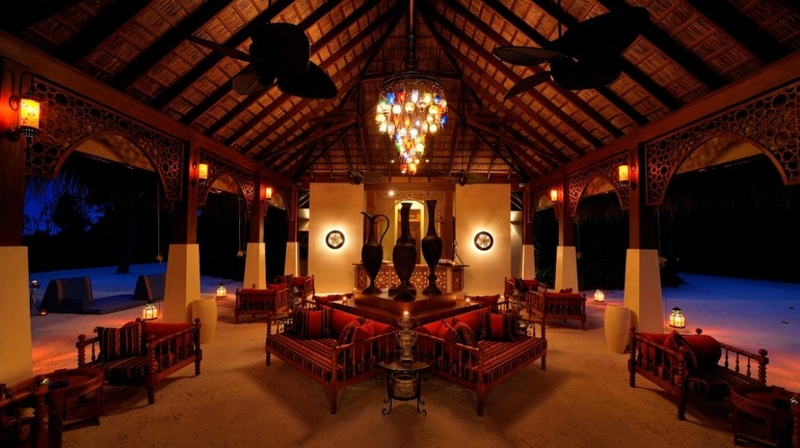 Ayada Maldives is the ideal destination for a celebration. Whether you prefer a private candle lit dinner on the beach, a sumptuous picnic under the stars or renewing your vows, the team at Ayada Maldives is committed to ensuring that they deliver an enchanting and memorable experience. 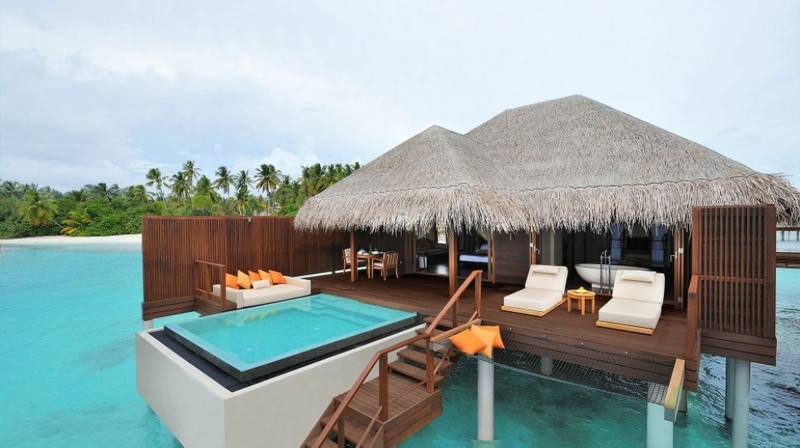 This is a blissful resort, where the reality surpasses all expectations! 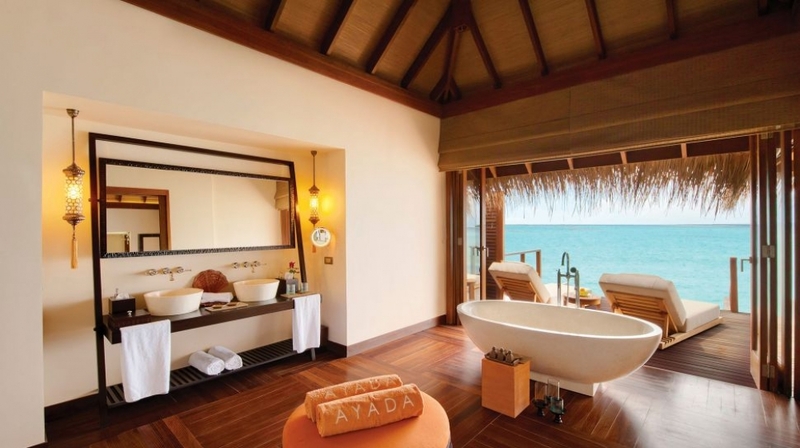 Showcasing the majesty of the natural surroundings, Ayada Maldives offers seven luxury accommodation types, all of which bring together contemporary with traditional Maldivian and Turkish design elements. Forget all your cares with the attentive yet unobtrusive services of a 24 hour butler and their extensive knowledge of the magical destination and the resort�s quality facilities. 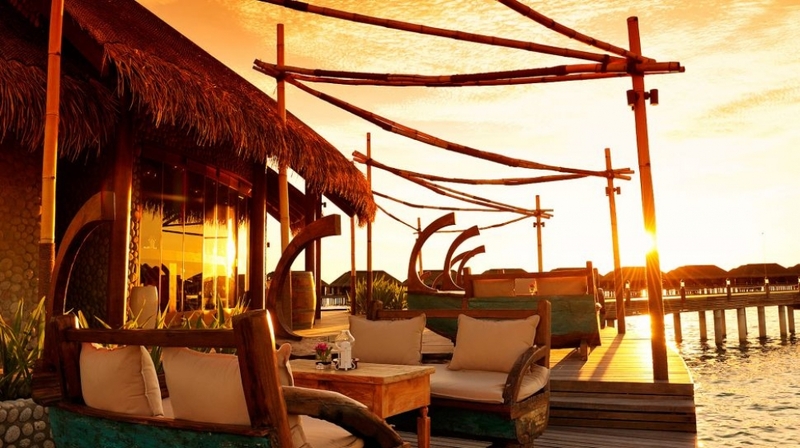 The resort comprises 33 Beach Villas, 4 Family Beach Suites,14 Sunset Beach Suites, 33 Ocean Villas, 11 Sunset Lagoon Suites, 14 Sunset Ocean Suites, 2 Family Ocean Suites. 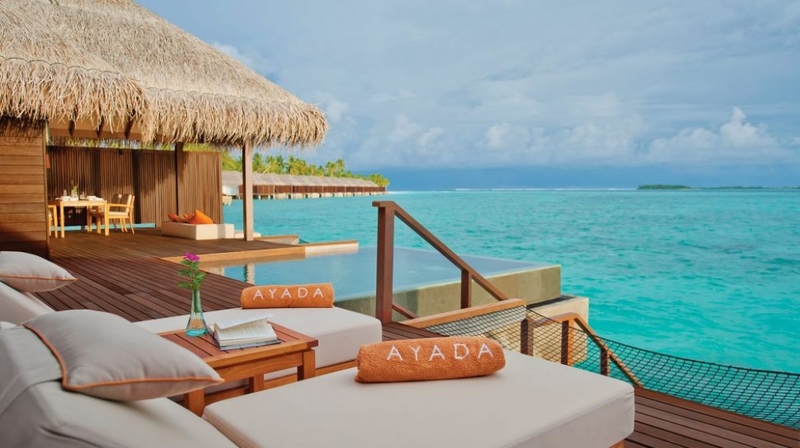 To delight the body and mind, take pleasure from the nurturing effects of water united with healing earth elements at the exceptional 3,500 square metre nirvana of the Ayada Maldives� AySpa, designed leading spa experts. 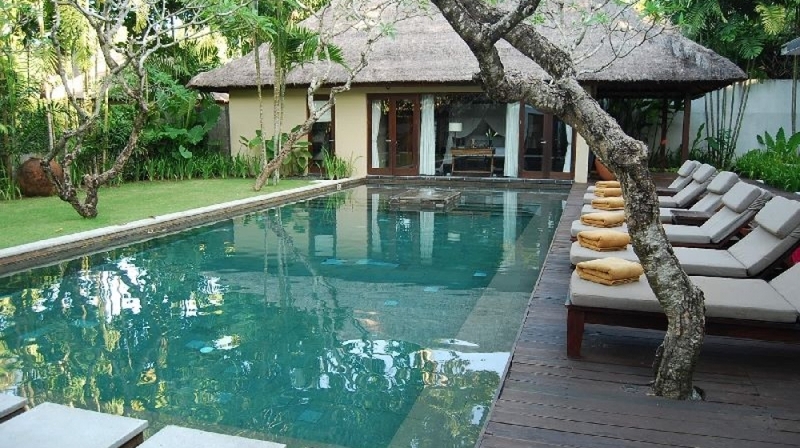 Along with eight treatment villas, the spa also offers a private Hammam, steam room, sauna and hydro bath. 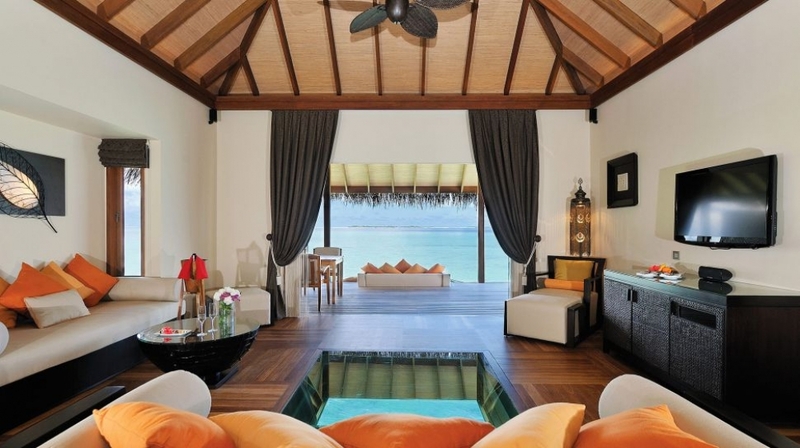 The cool relaxation lounges and health bar complete this private sanctuary of calm and tranquillity. Revel in the exquisite culinary journeys and unparalleled service in a stylish yet casual atmosphere at the resort�s three enticing restaurants, which showcase diverse international cuisine that draws on many influences; from Mediterranean specialities to exciting Asian flavours. Admire the perfect sunset amongst the ocean villas from the resort�s unique Wine and Cheese Island, where you can sample an extensive selection of quality wines or indulge in the exotic flavours and aromas of speciality coffees, teas and shisha in the authentic Turkish Cafe. The Pool Bar is the right place to be, if you seek a vibrant atmosphere, where you can relax during the day and hang out at nights, as the bar is transformed into a dance venue for the evenings, with joyful entertainment. The guide prices shown provide a broad indication of how much to budget for your stay, per room/night. Contact us for a personal quotation for your required dates. The prices represent the lowest nightly rate, per room type found at this property. Actual rates will vary based on room requirement, season and availability. 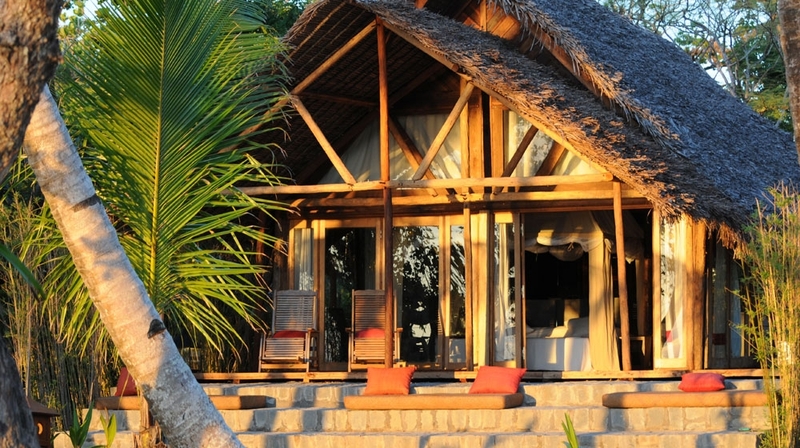 *For listed rates to apply, a minimum length of stay of three (3) nights is required. Complimentary snorkel and fins are available from the dive center for your use during your stay at Ayada Maldives. Please contact the dive center by pressing the �Below The Surface� button on your telephone or your Butler or GRA for more information on the best snorkeling spots around our island. Take a gentle tour of the island from the ocean on our ocean paddle boats either on a single or double canoe and enjoy the beauty of the sea with the glass bottom canoes. Luxury and serenity come together on our Moonlight Cruise, where we invite you to relax on the upper deck and enjoy the champagne and canapés on offer. 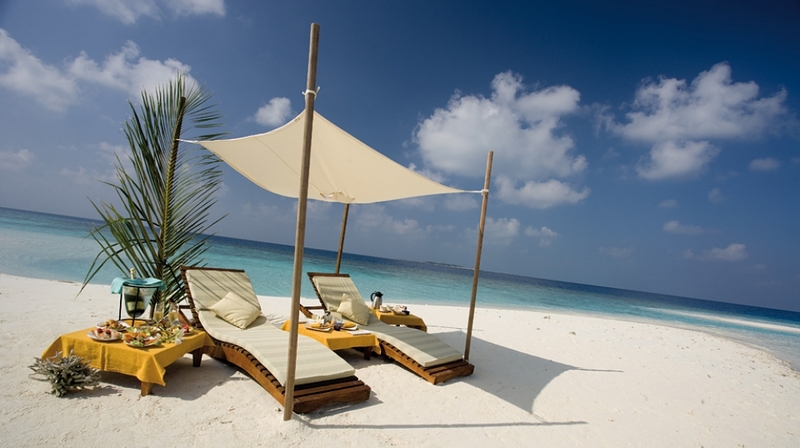 Ayada Maldives provides the complete experience by offering a variety of options and services for vacationing families. Ranging from the accommodation, to the dining and to a dedicated kid�s club, a fun filled, family adventure is on offer at Ayada Maldives. � The rates are based on Half Board. � Multi-board meal plan is not applicable. Each reservation must have single meal plan for entire stay. � Any meal plan that is not consumed and included in the room rate cannot be deducted from the final bill or refunded. � In-villa dining is not included and is subject to additional charge. � Infants and children up to 6 years old are free of charge for open buffet breakfast & dinner. � Guests are eligible for a complimentary upgrade for one (1) night of their choice to a three course set dinner menu in either our Pan-Asian Kai Restaurant or our Mediterranean inspired Ocean Breeze restaurant for stays of minimum four (4) nights or more. For stays of more than seven (7) nights guest may upgrade on two nights. 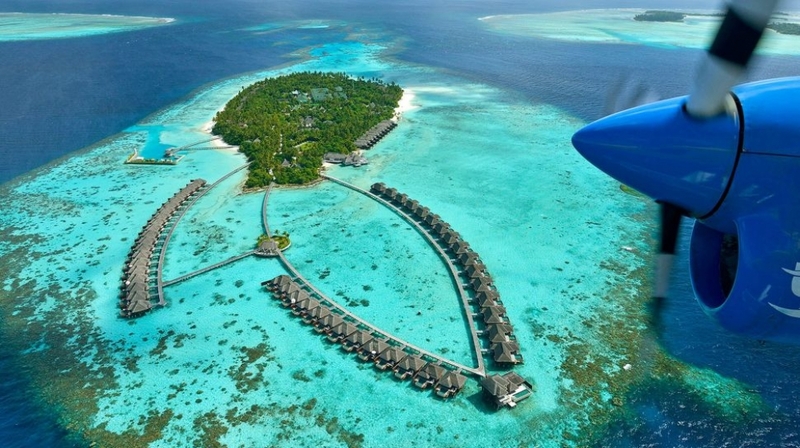 By Plane: Island is reached by a 45-minute flight from Male International Airport, and a 55-minute boat journey.